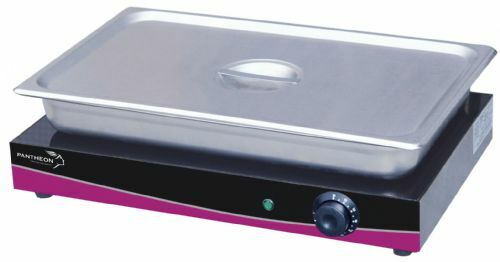 Effective display and merchandising can be the key to success, especially when continuously preparing meals for the public eye. 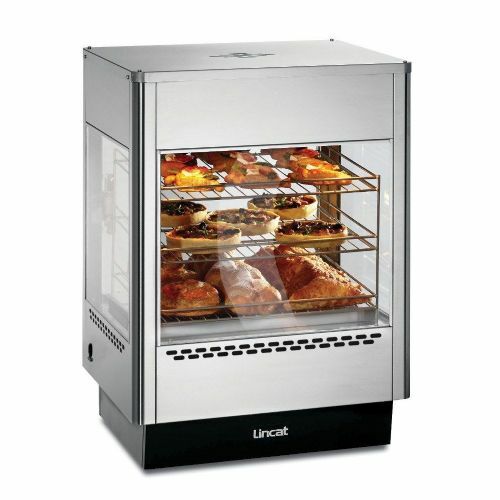 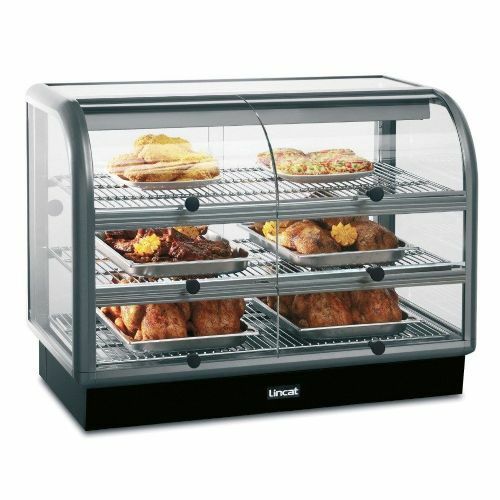 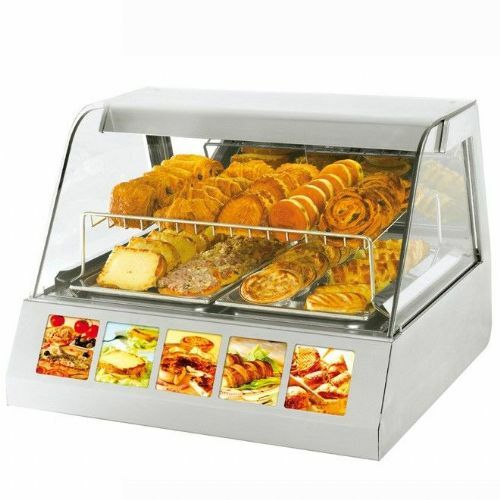 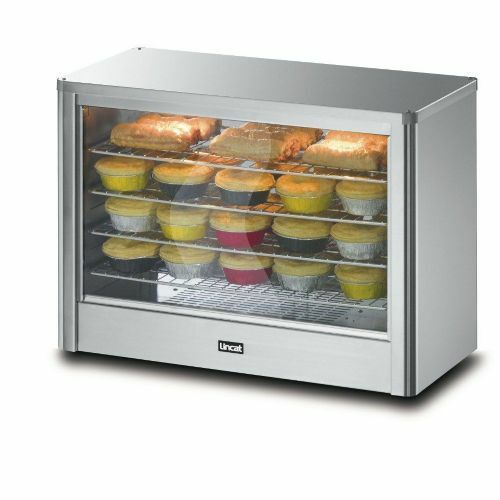 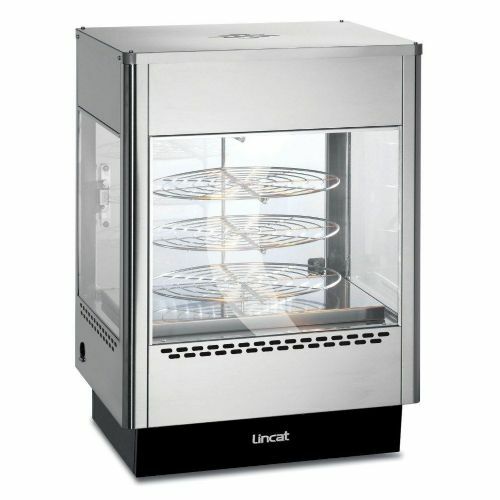 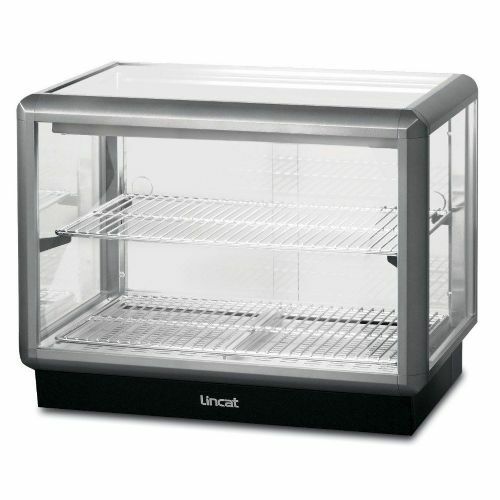 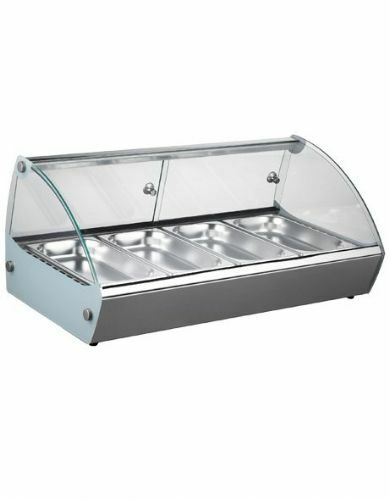 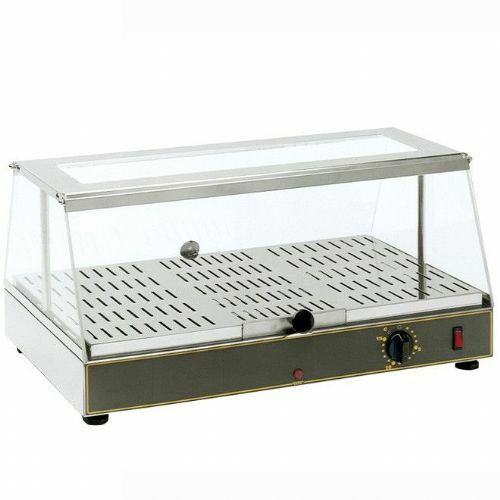 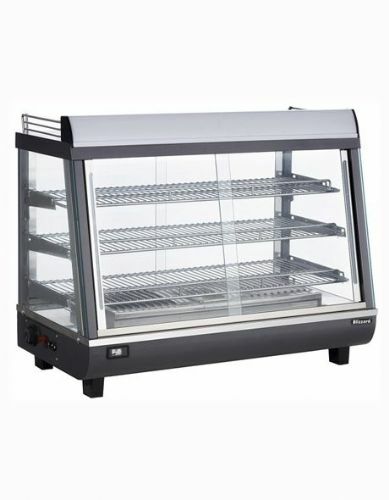 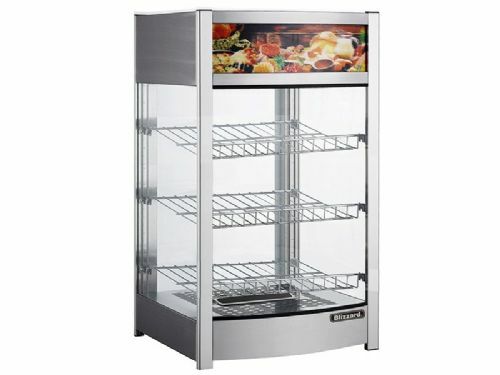 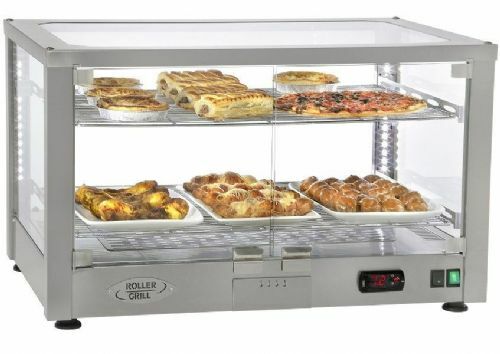 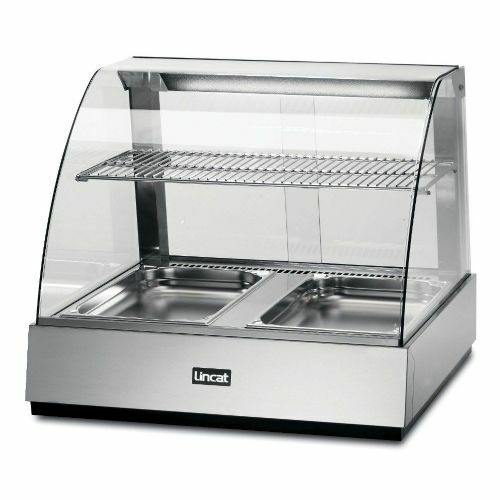 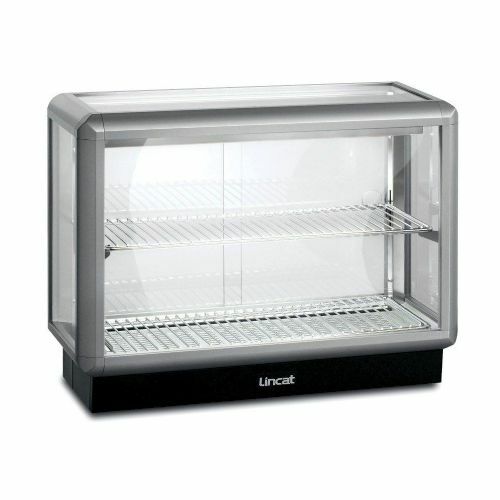 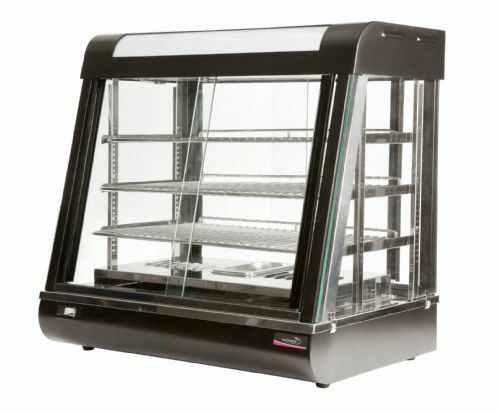 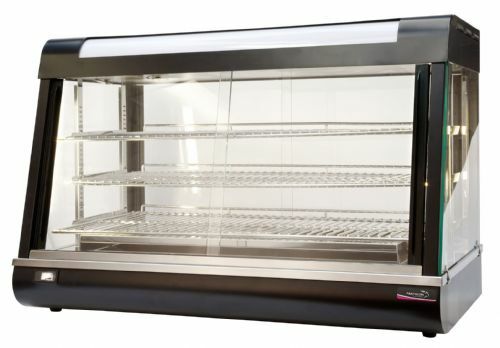 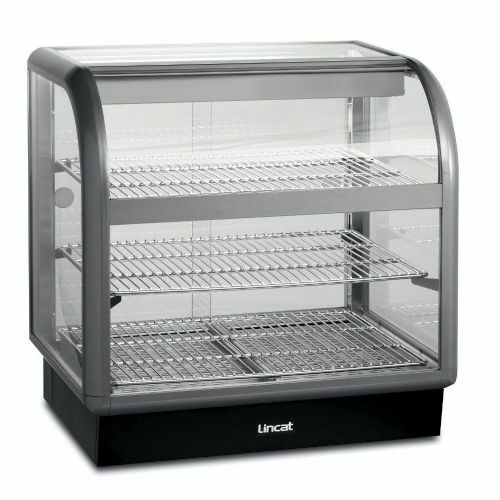 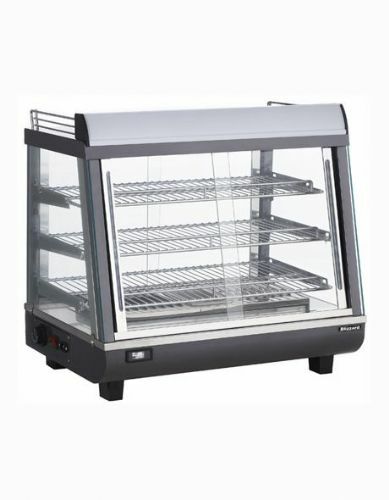 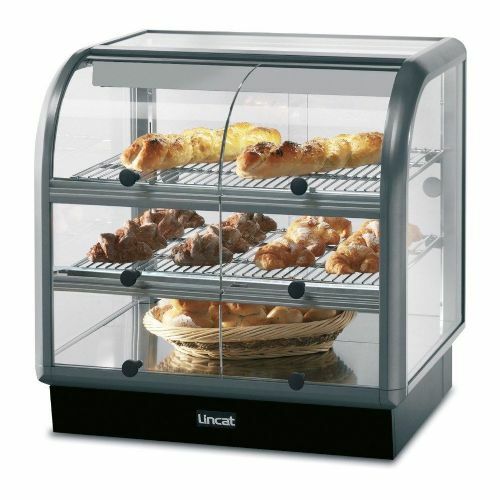 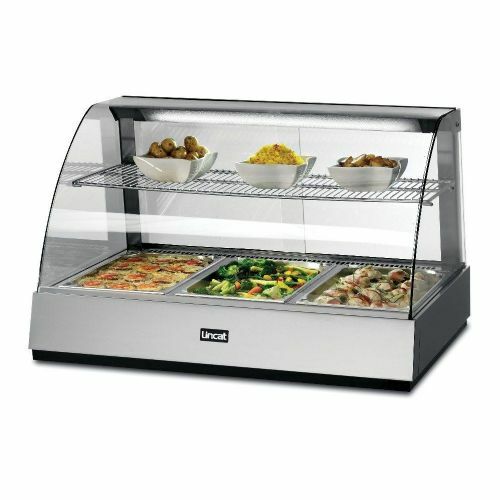 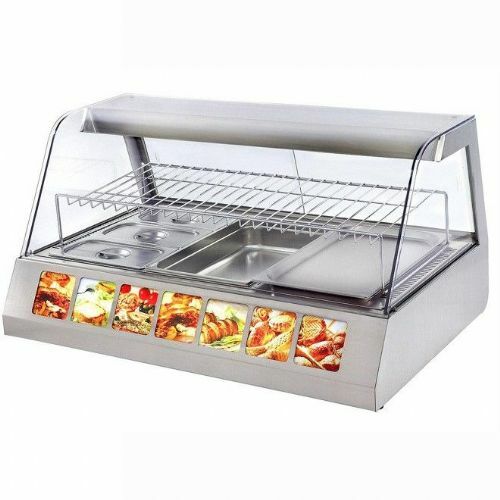 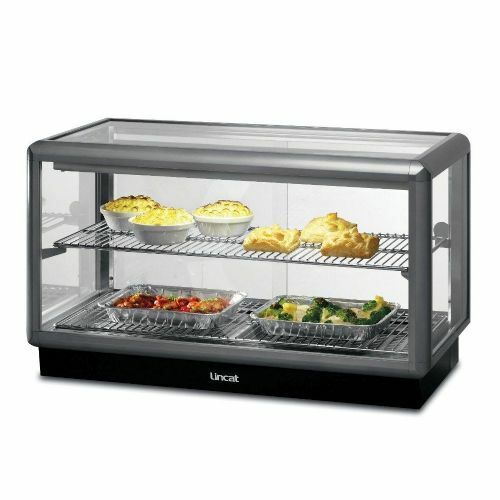 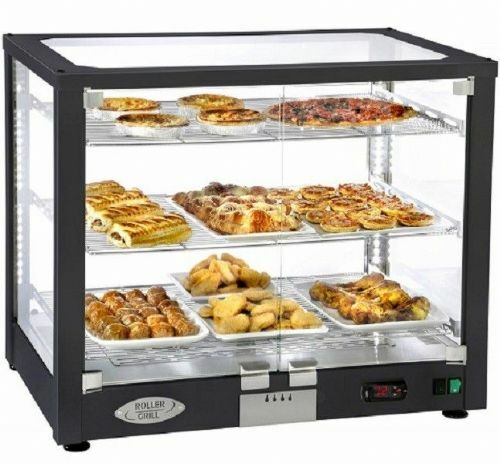 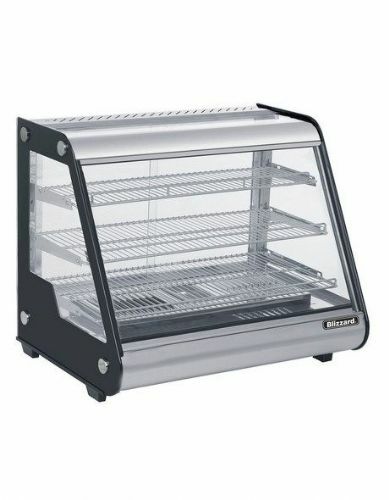 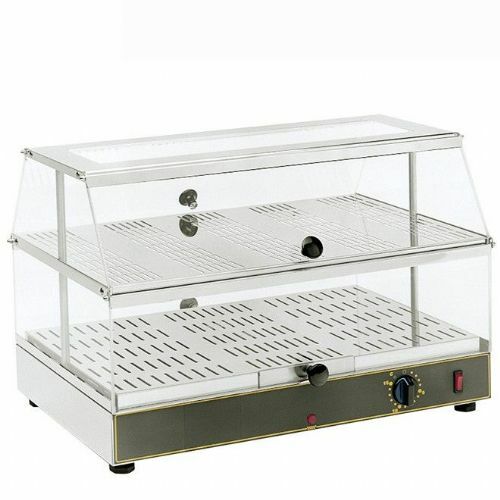 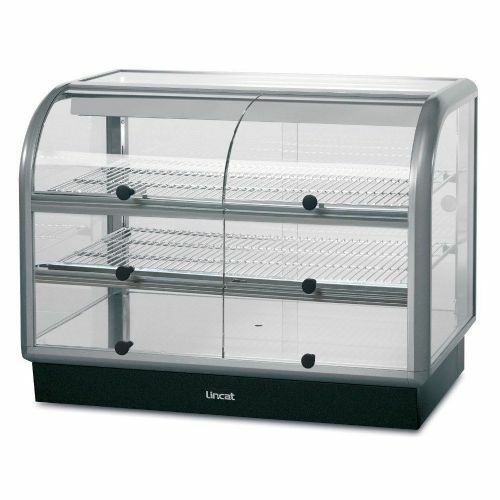 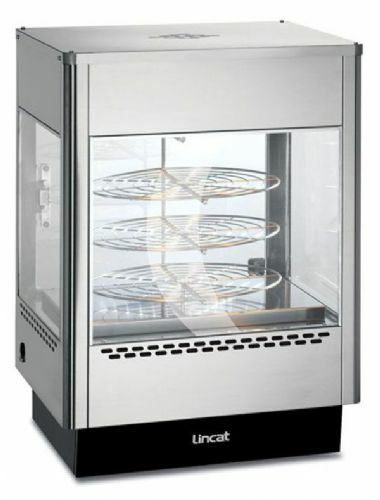 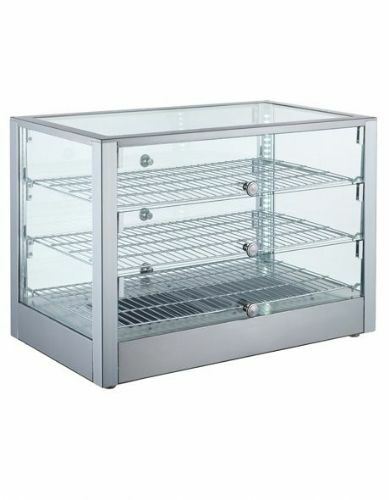 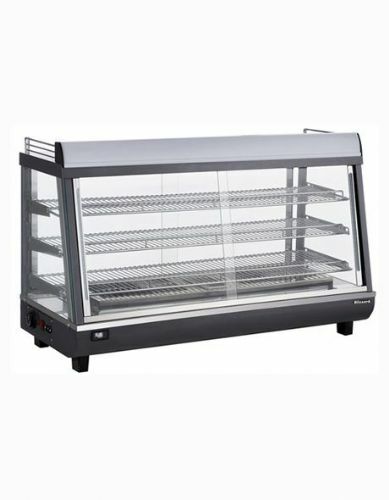 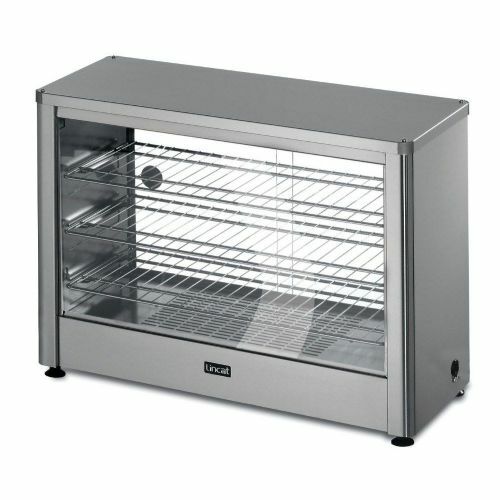 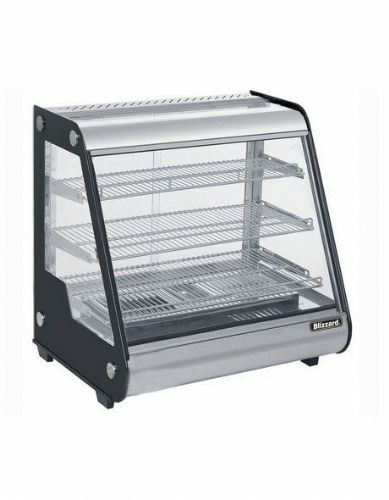 With our wide range of display units from pie cabinets, heated showcases, ambient multi decks and chilled merchandisers there's a display to suit your business menu and needs. 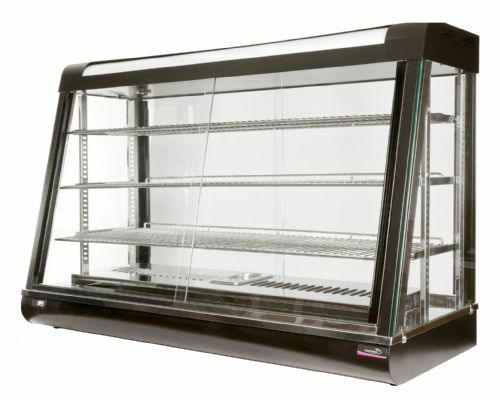 Capable of featuring anything from patisserie pastries to fresh bakery doughnuts, visual merchandisers are the first visual representation of your foods quality and style and can be the vital decision maker for winning the next potential customer.